Is Homeschooling Something Only Super Mums Should Consider? 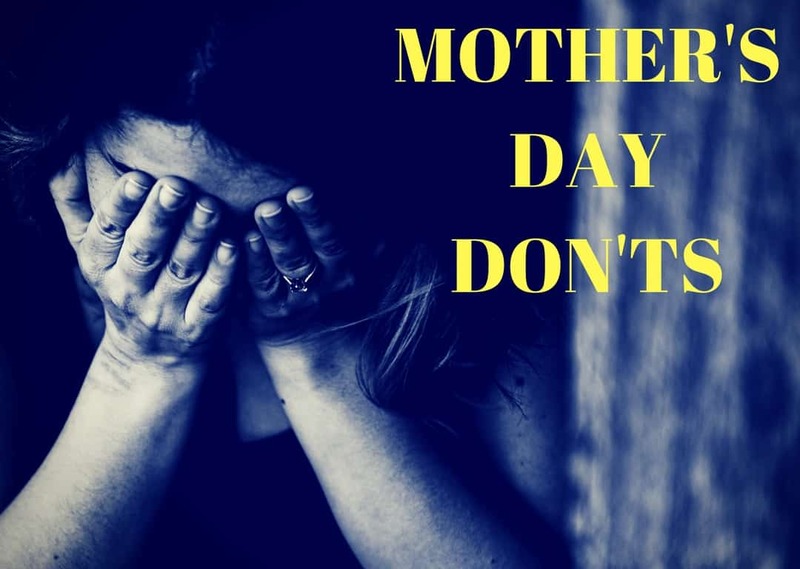 7 things you should NEVER do on Mother’s Day! 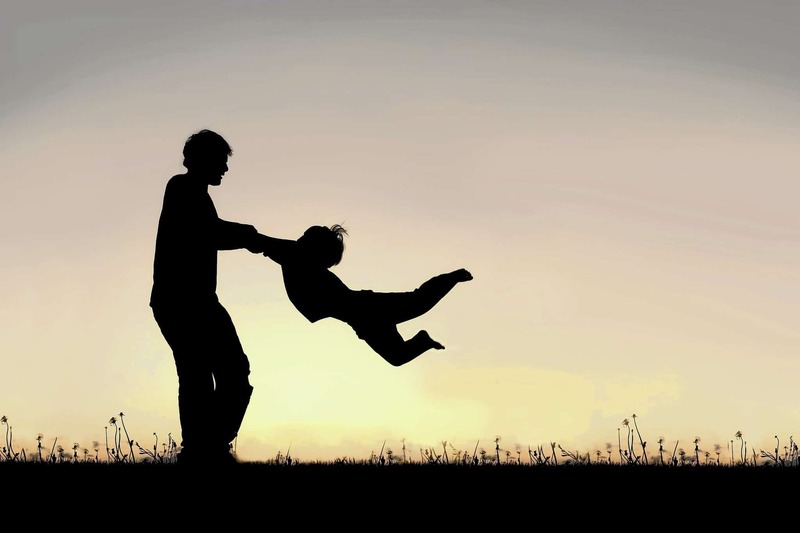 The Importance of a Father’s Role in Parenting.